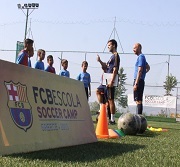 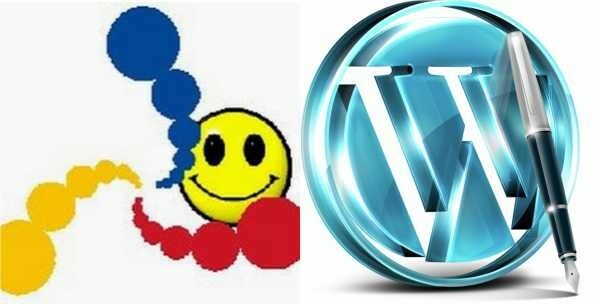 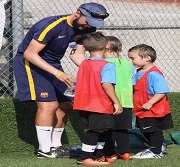 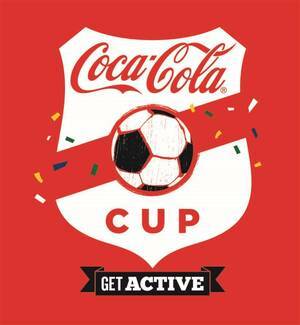 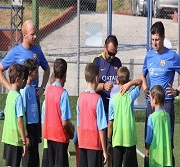 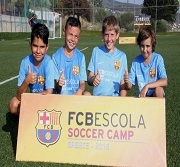 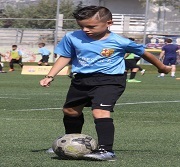 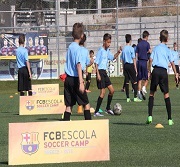 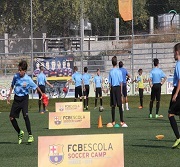 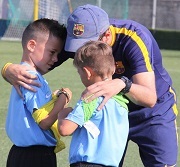 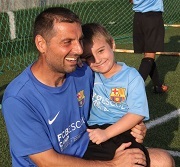 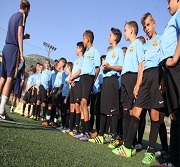 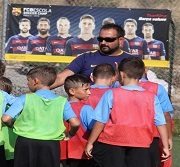 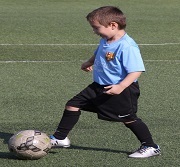 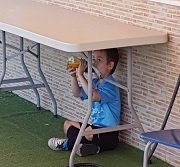 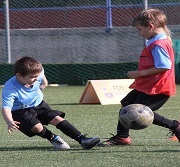 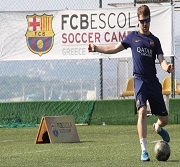 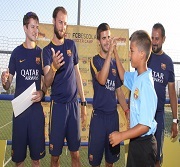 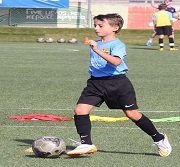 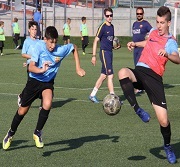 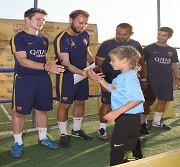 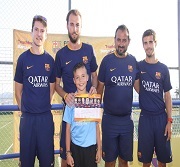 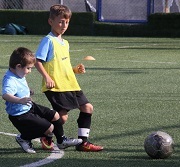 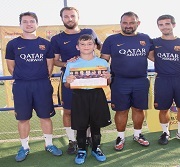 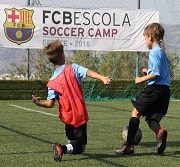 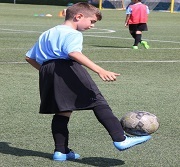 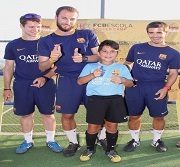 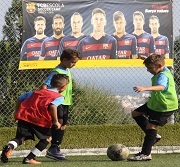 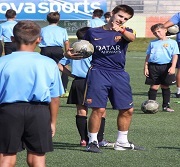 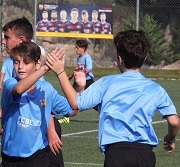 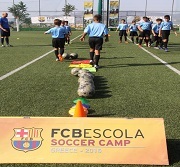 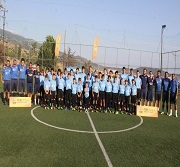 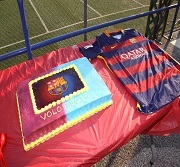 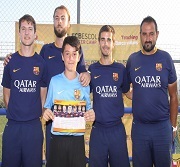 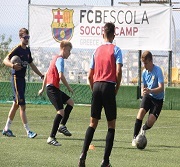 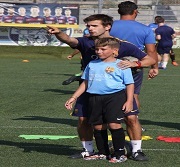 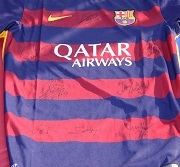 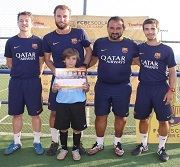 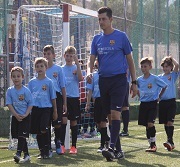 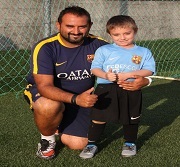 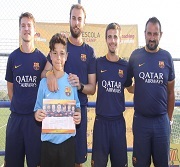 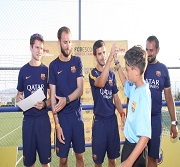 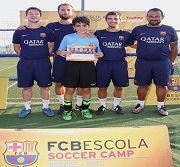 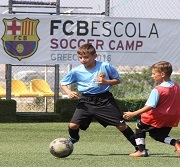 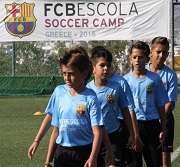 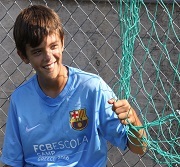 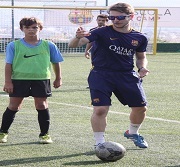 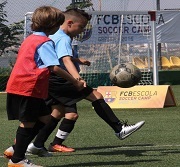 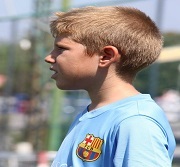 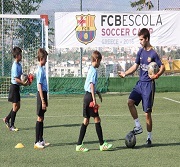 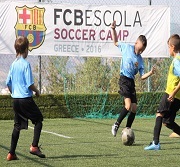 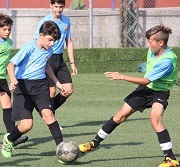 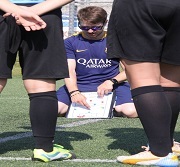 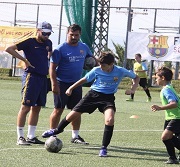 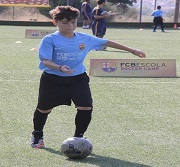 Volos Football Land aims in providing to all, children and adults, a unique and pleasant football experience. 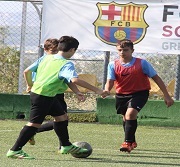 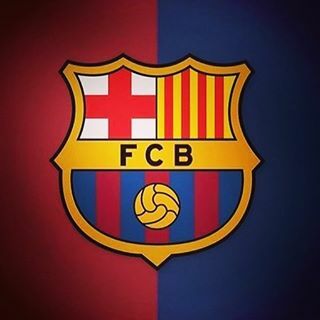 Moreover, we promote, and represent, UEFA’s and FIFA’s ideals towards the local community; and as Volos Football Land, we represent the local Prefecture towards the world. 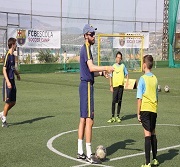 In other words, the youngsters spend roughly 7 - 8 hours each day, in the facilities of Volos Football Land, training not-stop. 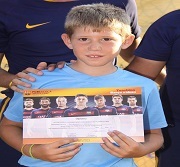 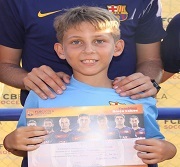 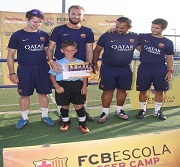 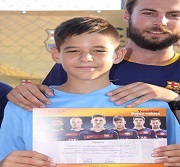 An admirable feat indeed, considering the fact that the youngest player, participating in the camp, was 6 years old; nonetheless, all players endured.